Thank you for your interest in the IVMA Summer Meeting. Unfortunately, we’re out of space and all exhibitor booths have been reserved. 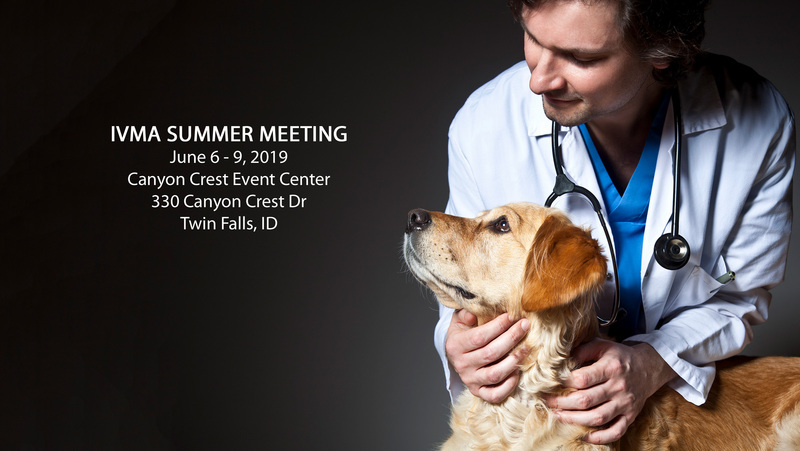 We hope you’ll consider exhibiting at the 2020 IVMA Summer Meeting. Location and dates TBD, but Exhibitor registration opens in February 2020. Thank you!